EDIT: Jewelry giveaway is officially over. Congratulations to Beth Wiggins Chambers for submitting the randomly-chosen 391st entry. Mademoiselle Mermaid will email you soon with instructions on how to claim your prize. I should feel sad that the sun will soon set on the last day of summer since it sped by so swiftly. But I can't help but look forward to fall, my favorite season. The full moon closest to the autumnal equinox, the Harvest Moon, will rise September 16. 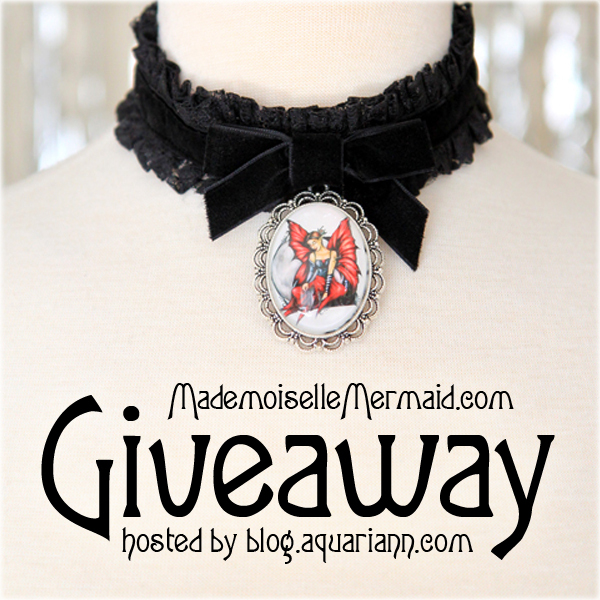 To celebrate, the creativity of Mademoiselle Mermaid and I aligned to offer another jewelry giveaway. She recently released a new necklace design in her fashion shop that will thrill all dark fae. The Victorian choker features black velvet ribbon, sewn over ruffled floral lace, topped off with a lovely bow and antiqued silver oval pendant. She offers a choice of 20 of her nature photos inside, but for this giveaway only, she's created a prize with a print of my Moon Fairy drawing inside. 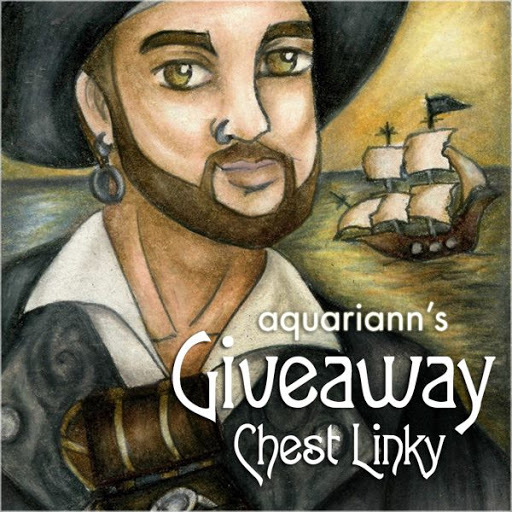 Don't let your chance to win this unique necklace wane - come back every night until the Harvest Moon shines to complete the daily entry. Use the Rafflecopter below to enter to win worldwide giveaway before 11:59pm EST on September 15, 2016. Be sure to leave the mandatory comment on the blog post with the same name you use to fill out the Rafflecopter - all entries by winner must be easily verified or a new winner will be sadly chosen. I like the Sports Fan Leg Warmers! I love the caftan dresses, pretty much all of them, but especially the longer ones. My favorite are the White Orchid Earrings. 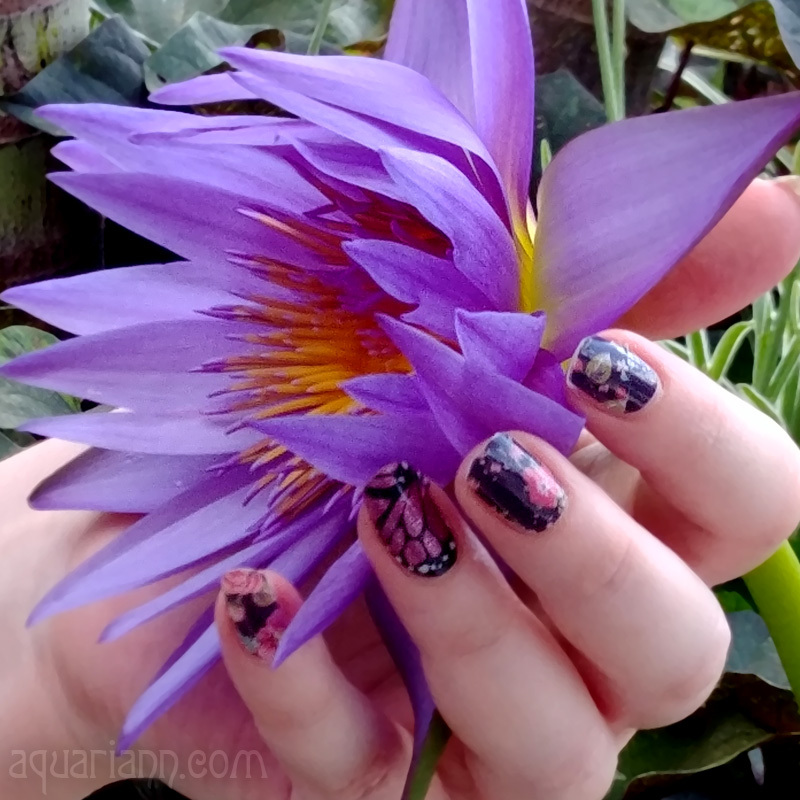 I think the Pink Water Lily photo is pretty. I really like all of the flower photography. I also like the Pink Floral Turban Headband. I really like the White Orchid earrings and think they look pretty. the fashion wonderland legwarmers are awesome! My favorite item is actually the Moon Fairy Choker! Okay so the Bronze Filigree Butterfly Charm Necklace is too cute! It reminds me of Arwen from LOTR in a way (evenstar). I love the beach poncho cover up. It would go great with my new swimsuit. My favorite item is the Thigh High Bow Leggings. I like Mini Ruffle Caftan Dress – Beach Cover Up. I like the Mini Lace Caftan – Beach Cover Up Dress! I really like the Yellow Gauze Maxi Caftan Dress. I LIKE CAFTANS. YOU CAN SUE IT AND NO ONE CAN THINK WHAT SIZE YOU ARE BECAUSE THE CAFTAN CAN HIDE IT. GREAT!!!! I love the Beach Poncho – Caftan Cover Up with Open Back. White Orchid Earrings $35 are priced right and look lovely. I love the Maxi Lace Caftan – Beach Cover Up Dress. So beautiful!